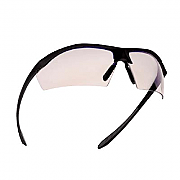 Bolle Tactical Sunglasses are ideal for police, military and Special Forces use. 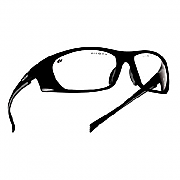 This range of Bolle eyewear is tested to ballistic standard STANAG 2920 and offers not only great protection, but great value. With anti scratch and anti fog coatings, weighing only 24 Grams with a panoramic field of vision. 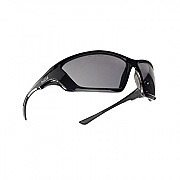 The Bolle Ranger Tactical Sunglasses offer users a high level of protection against fragments. Weighing only 27 Grams, with anti scratch and anti fog coatings. Weighing only 25 Grams, With anti scratch and anti fog coatings.